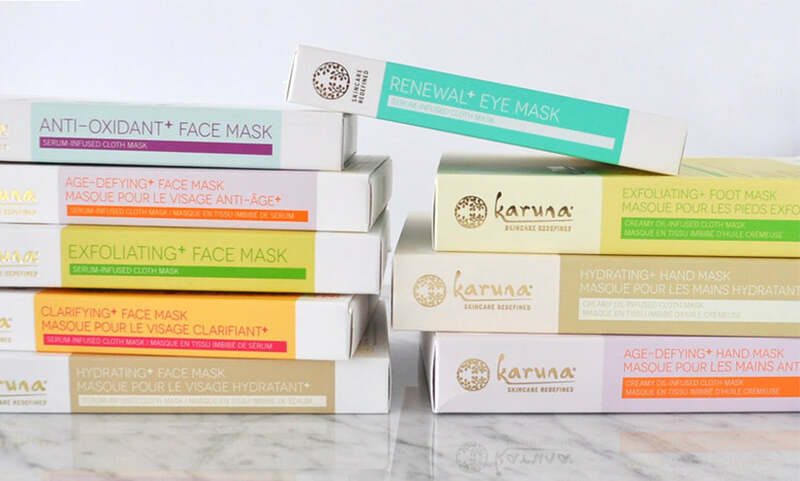 Karuna rewards our most loyal customers with special perks like free product, a free birthday gift, samples, exclusive offers and early access to new product launches and sale events. 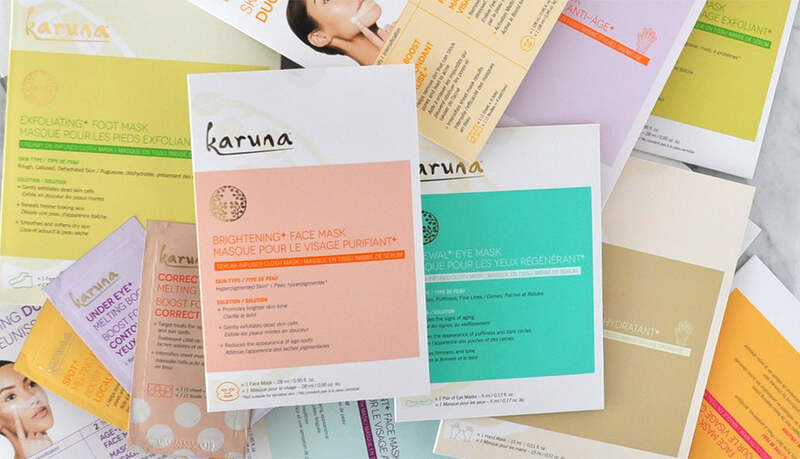 With Karuna Rewards you earn points that you can redeem for free Karuna products. Earning points is easy - you can add to your point balance by making purchases, posting reviews, referring friends and following Karuna on social media. You even earn points just for signing up! Signing up is easy! 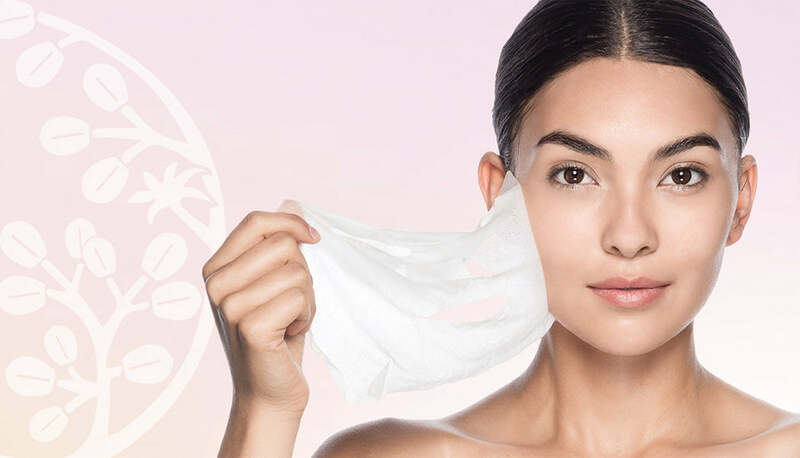 Create your account today and start earning your free masks!